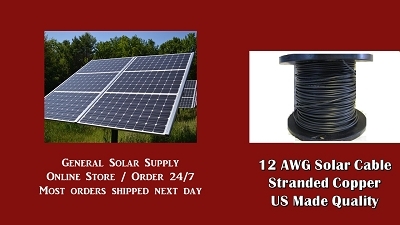 General Solar Supply wishes all a Happy Thanksgiving! We here have much to be thankful for and we hope you do too. 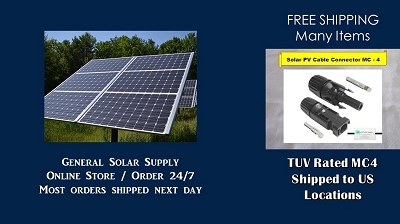 Please spend a moment to review all your solar installation supplies, and let us know how we can help. Remember we have many more items in our warehouse than we could possibly list on our website, so let us know your needs. Have a great holiday!